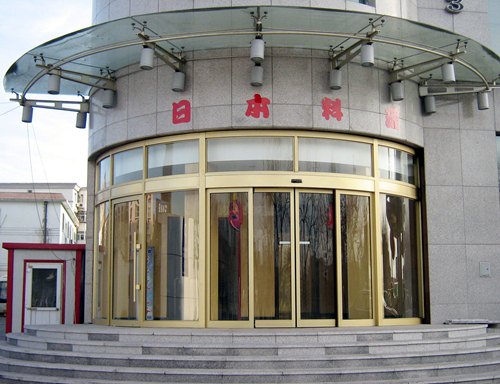 Tested over 1,000,000 cycles, Ningbo GDoor automatic curved Sliding Doors possess reliable performance. The photocells avoid people and objects being clamped, and sensitive radars flexibly control the doors opening and closing. 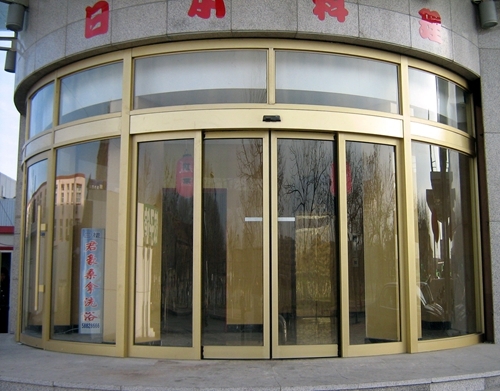 Thus, Ningbo GDoor automatic curved sliding doors with linear frames guarantee excellent performance. 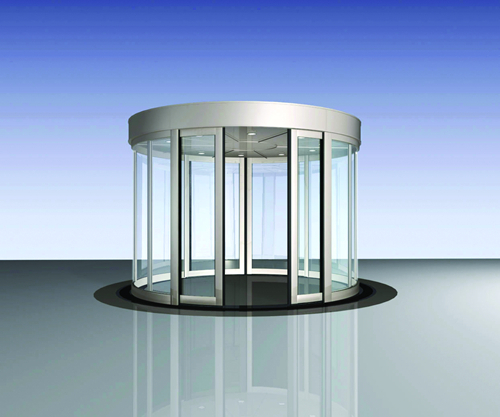 Looking for ideal Curved Sliding Doors with Segmental Shapes Manufacturer & supplier ? We have a wide selection at great prices to help you get creative. 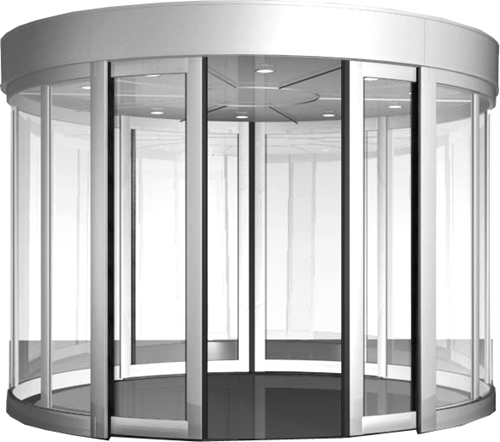 All the Automatic Curved Sliding Doors with PSA are quality guaranteed. 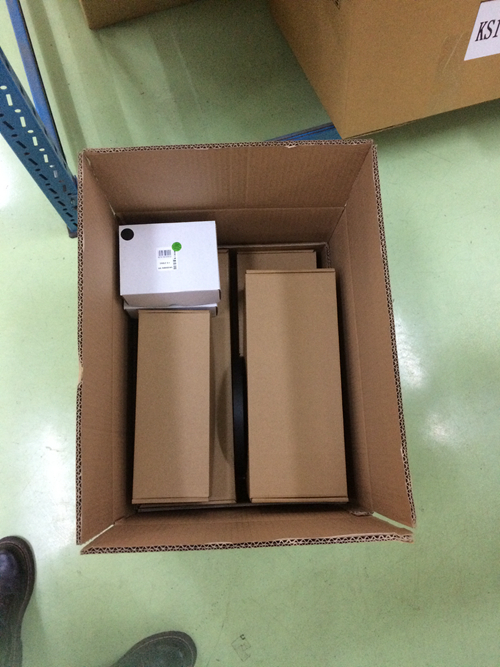 We are China Origin Factory of Access Control Automatic Curved Sliding Doors. If you have any question, please feel free to contact us.